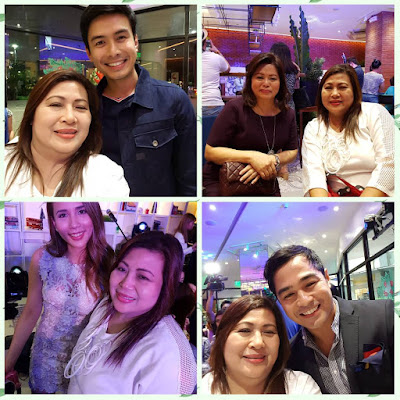 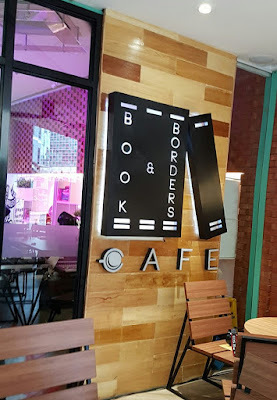 Having another branch of Books and Borders at Quezon City area specially people residing at Libis are very happy including me, where we can enjoy their delicious drinks and comfort food along with our choice of book was formally open last Saturday, November 26, 2016. 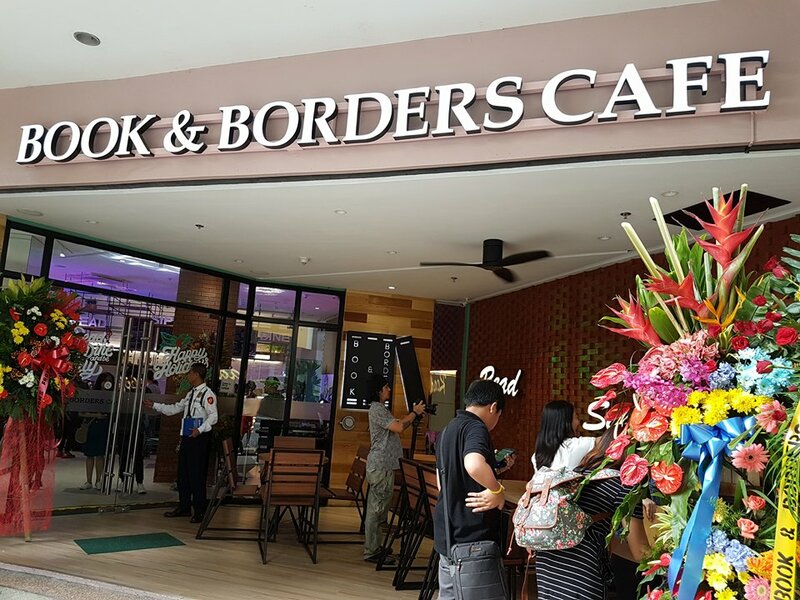 Book & Borders giving residents, office workers, students and shoppers a new venue to dine, unwind after a tiring day and hours of fun reading. 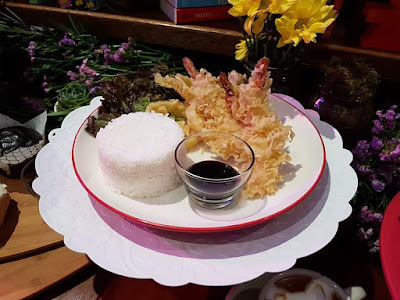 Their other branches are in Tuscany McKinley Hill, Taguig; and Tomas Morato, Quezon City. 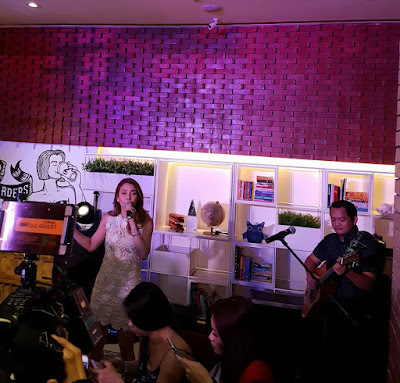 To celebrate this milestone, Book & Borders o Kristine Simisim, Mary Simisim, Megaworld's Kevin Tan General George Ancheta, Benjamin Alve Karylle Tatlonghari-Yuzon, Architect Paolo Grijalvoand Harry Morris led the ribbon cutting ceremony. As guests were invited to check out the bright, cozy space, they were also treated to dishes that were thoughtfully prepared by the resident chef. Aside from the cafe's signature drink such as the Salted Hot Chocolate, Coffee Fud Hazelnut Frappe, guests enjoyed delicious comfort food like the Barbeque and with Rice, Tuyo with KesongPuti Pasta and Seafood Aligue Pasta. 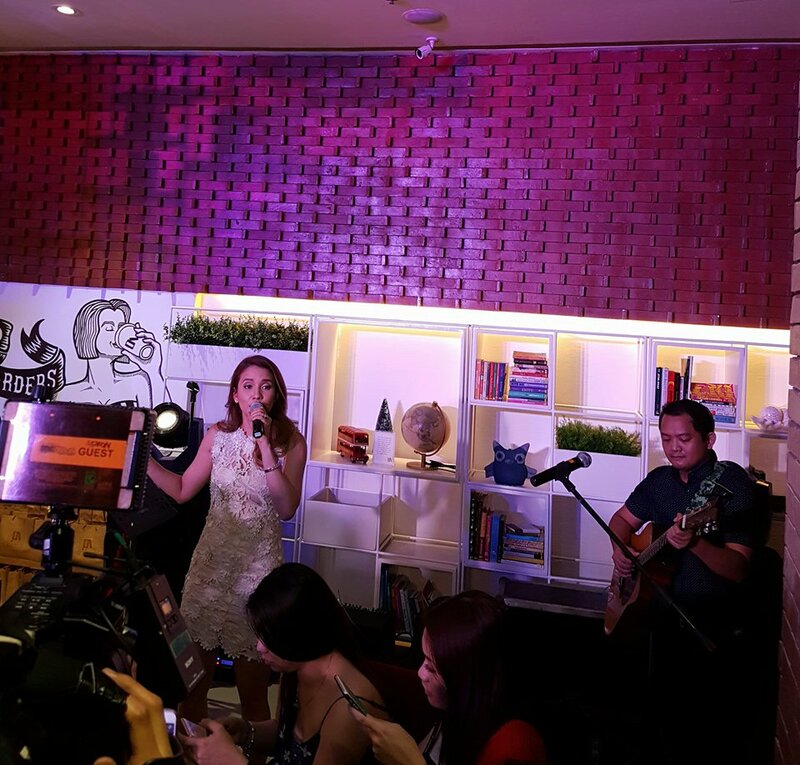 As the guests wined and dined, Karylle, serenaded the guests with renditions of her favorite songs. Christian Bautista, Carlo Orosa, Keiko Necesario, Gio Levy and Bullet Dumas followed it up with another round of special performances. More than offering a cozy escape to read and study, Book & Borders becomes a welcoming space where you can enjoy a quiet meal with friends, family or your special someone. 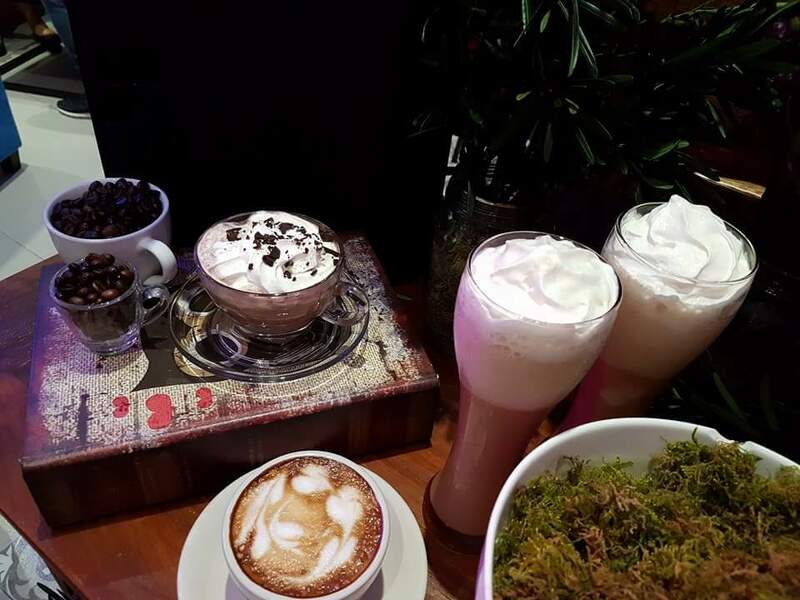 time, avoid the traffic and savor the calm and quiet at Book & Borders Eastwood.